Whether you’re getting ready to host a large group of people or just want to hit the figurative ‘reset’ button on the inside of your home, you deserve a dependable cleaning service. 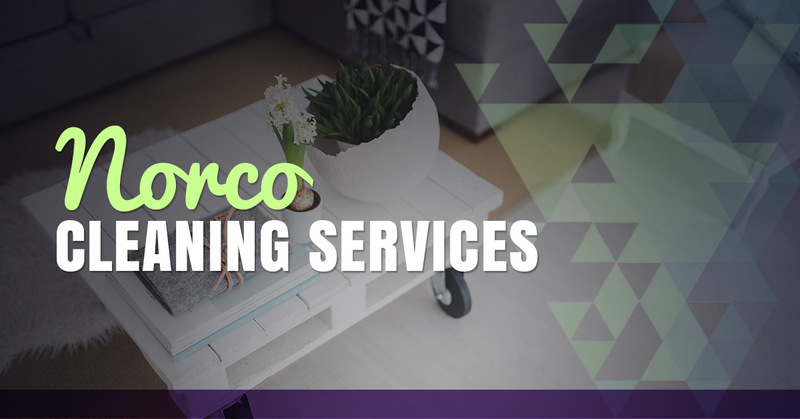 A Step Above Cleaning Services provides top-notch carpet cleaning, upholstery cleaning, tile and grout cleaning, and pressure washing for folks in Norco. What exactly sets us apart from other cleaning companies in the area? For one thing, we’re family owned and operated. It’s our belief that when you invite us into your home or business, we must earn your business. That’s why we make it a point to be on time and pay close attention to the details. Not to mention, A Step Above Cleaning Services offers some of the most affordable rates around. We’re aren’t like some cleaning crews that rush through a job and barely give the customer the time of day. Rest assured that our number one priority is customer satisfaction. Using the most innovative products and techniques, our fully trained IICRC certified technicians will breathe new life into your space. If for whatever reason you aren’t satisfied, we will return to re-clean the concerned area at no charge. You’ve tried to clean your own carpet for years. Unfortunately, the majority of products fail to remove the toughest dirt and debris. That’s where we come into play. A Step Above Cleaning Services can make that old carpet look like new again using steam cleaning. Foreign substances such as dust, dirt, common allergens, and pollutants are removed. Take your pick from three carpet cleaning packages: Bronze, Silver, and Gold. With each, you will receive pre-conditioning, spot treatment, scrubbing, deep cleaning, deodorizing, and furniture moving. Call now to ask about having three rooms cleaned for just $99. We will show you what makes our cleaning services a step above the rest!